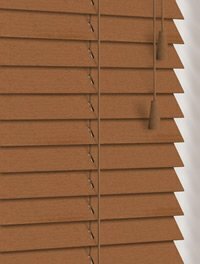 These fabulous luxury 25 mm made to measure dark cottage pine wood blinds have a real colour depth and sense of occasion. A very efficient and easy to use service. Samples were provided quickly and the measuring instructions were easy to follow. 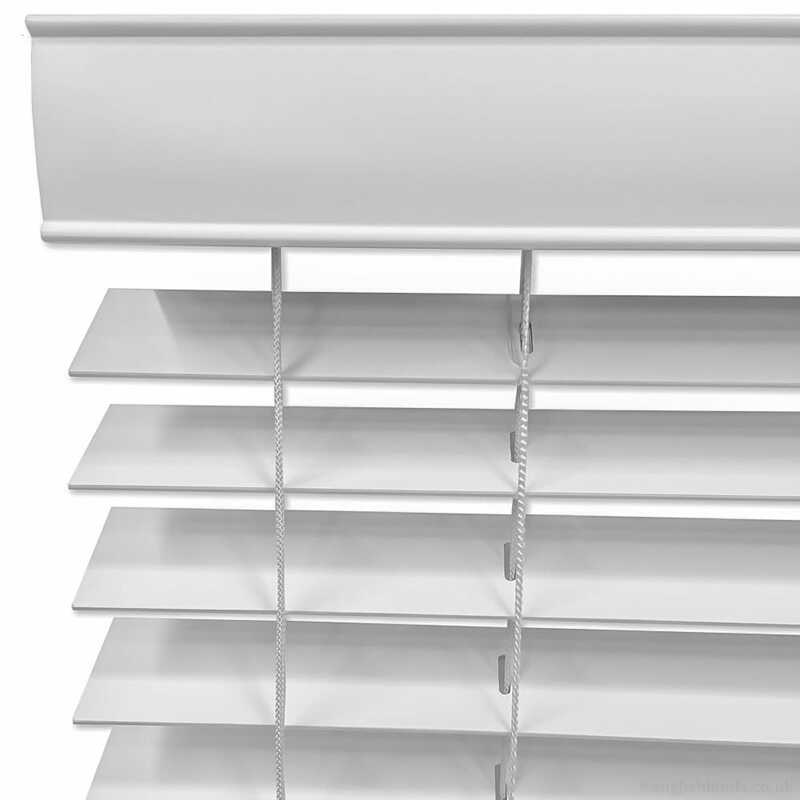 Our blinds arrived exactly to our specification and fit perfectly. They are good quality and we were very pleased with the colour. We also liked the huge choice of colour and finishes on offer. 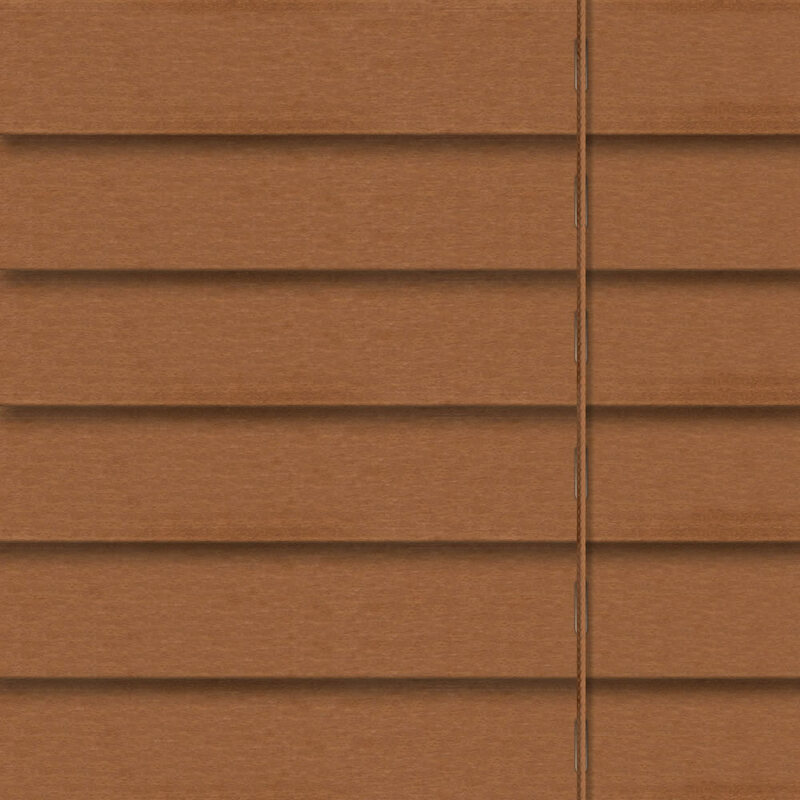 Would definitely recommend English Blinds and will, no doubt, use them again in the future. Very satisfied with the ordering process and timely manner in getting the finished product to me. Plus, quality of work is very good and the prices are extremely reasonable. 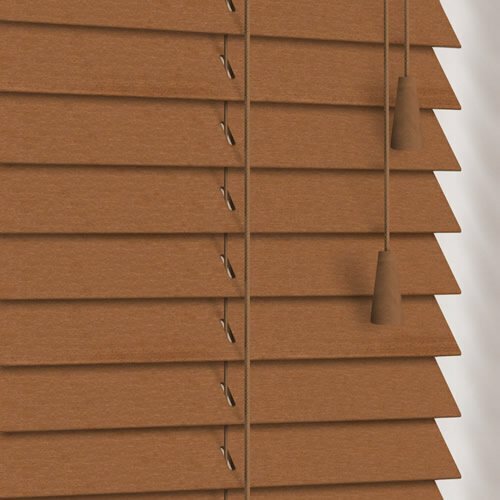 The roller blinds are excellent, far better than a Hillary's we used on a previous occasion. Website made selection of fabric easy and prices for size chosen were nearly instant. A pleasure to use. 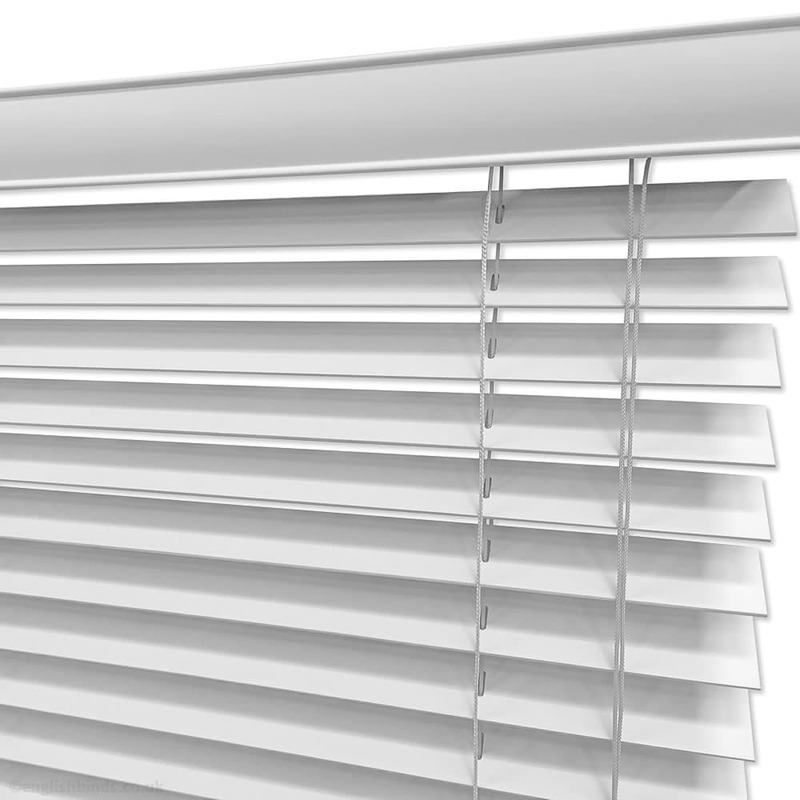 Would be very happy to use English Blinds again and encourage others to do so as well.